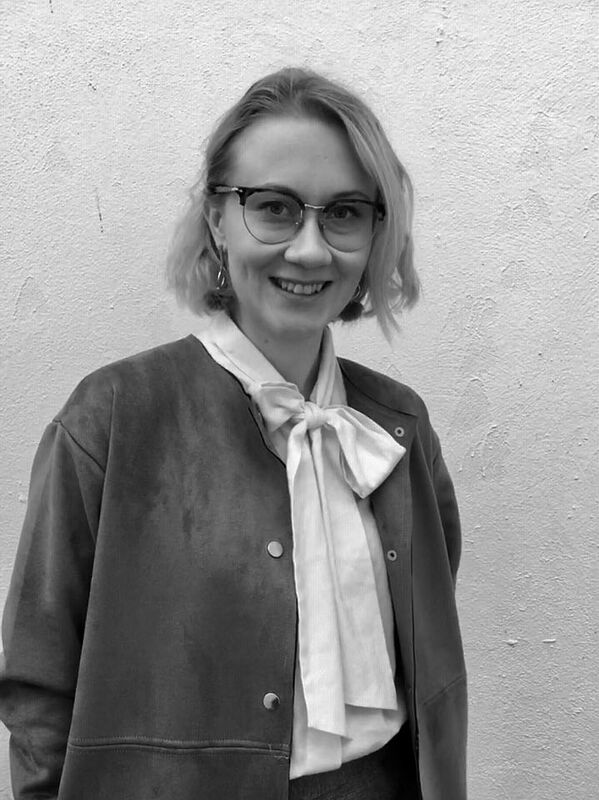 Henriikka Hannula is currently enrolled in the master programme History and Philosophy of Science at the University of Vienna, Austria, writing her thesis on Wilhelm Dilthey’s historiography and philosophy. Her main research interests are the history of humanities and social sciences, philosophy of history and hermeneutics, as well as general history of science. She holds a BA in history from the University of Vienna. During her Erasmus+ internship at the Margarida Losa Institute for Comparative Literature she is working on the She Thought It database.